Do You Know I Love You, God? 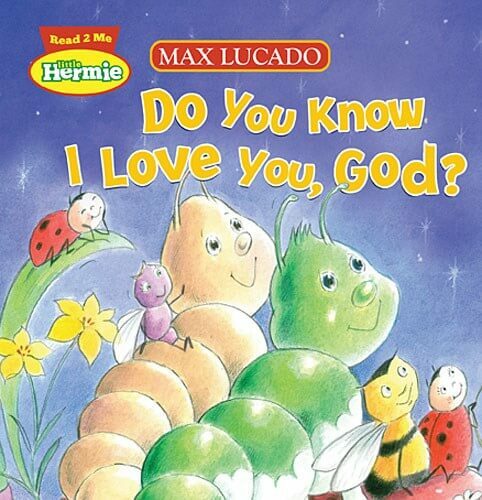 Little Hermie and his baby bug friends explore all the ways we can show God we love Him! Little Hermie board books use sweet art and rhymes to help toddlers understand basic Christian concepts. The third book in the series, Do You Know I Love You, God? teaches toddlers that even little ones can find lots of ways to show their love to God.